Property sale or purchase, insurance policies, change of use, change of tenancy or just for peace of mind in knowing the overall condition of your electrical installation and systems. We work with businesses across many sectors, commercial landlords, managing agents, developers, home owners and end users. 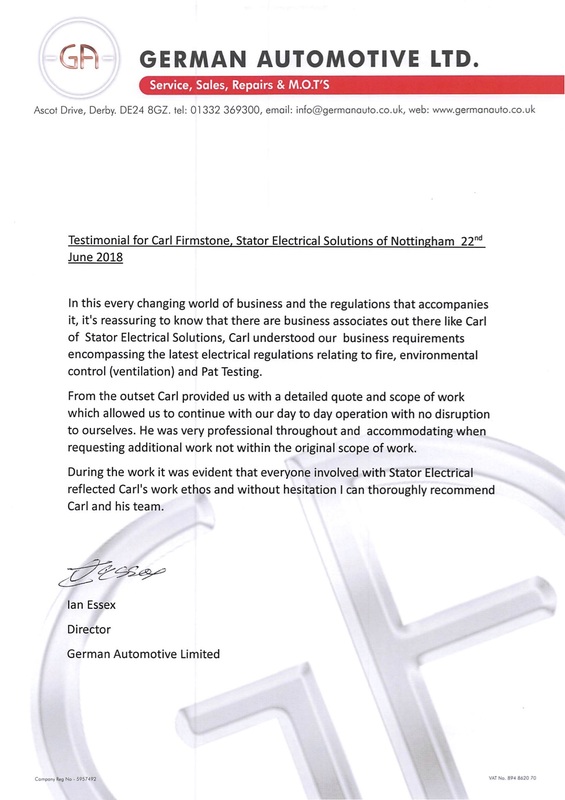 With 25+ years of experience in the electrical testing and electrical installation industries we ensure that your tests are completed safely and accurately, and a full report provided in PDF format and printed. 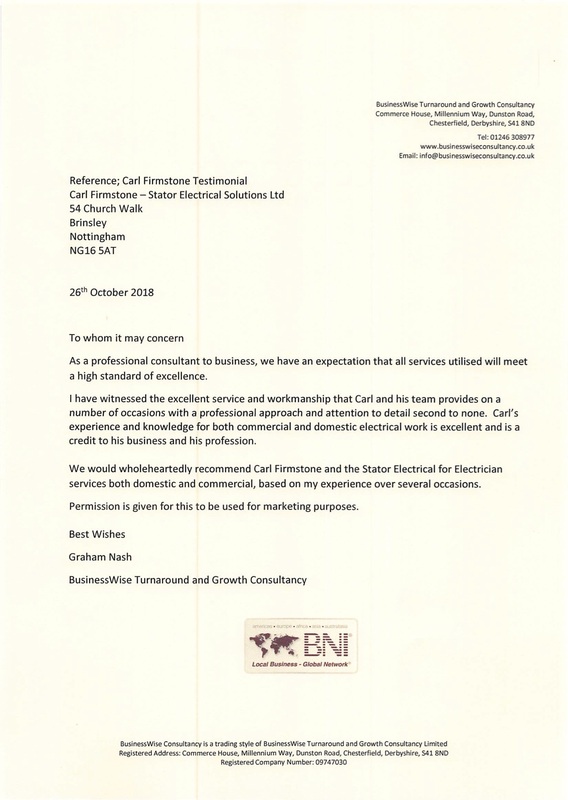 Our level of experience makes us experts in Electrical Fault Finding and rectification. We carry the correct equipment and tools to be able to detect and locate any problem within an electrical wiring system. From this point we can advise and quote for the fault to be rectified. We also carry out Portable Appliance Testing, also known as PAT Testing. 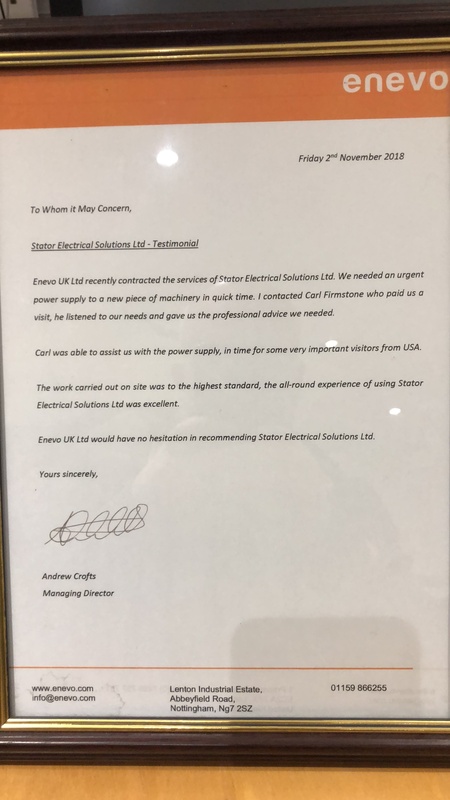 Where much PAT testing is not done correctly or fully, with our engineers every plug will be opened and inspected checking for the correct wiring, ensuring that all terminals are secured and that the correct fuse type is fitted. Appliances will then be tested with the most advanced calibrated test equipment available. 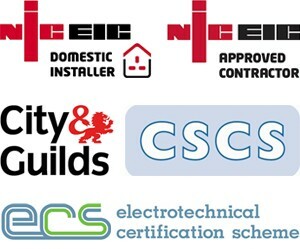 Upon completion we provide clients with a PAT test certificate, schedule of items inspected and detailed test results schedule in any format you require.